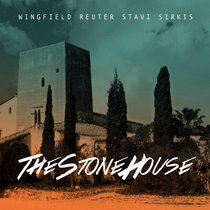 Includes unlimited streaming of The Trip via the free Bandcamp app, plus high-quality download in MP3, FLAC and more. 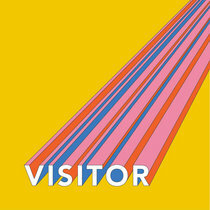 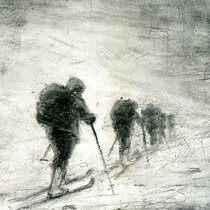 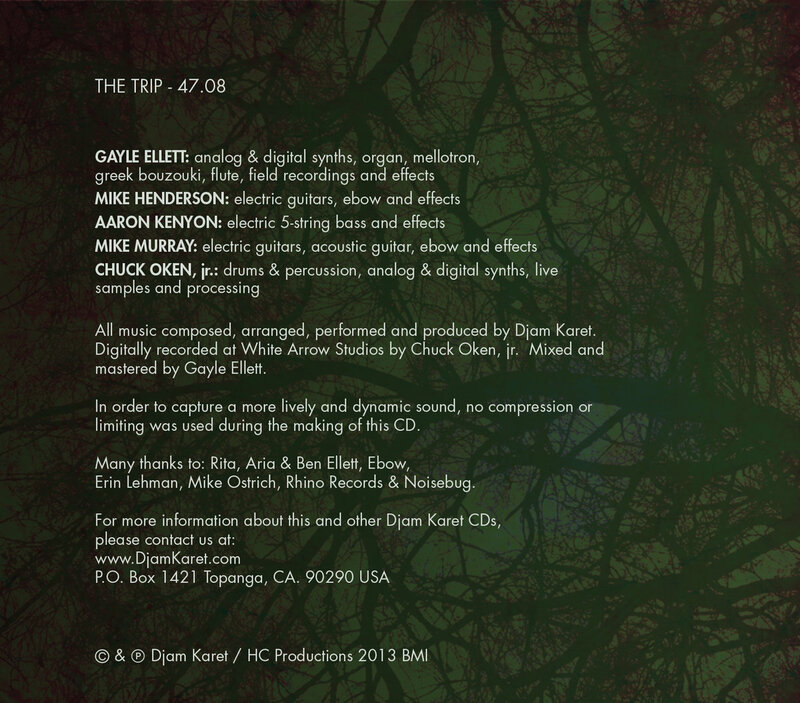 The Trip ... is a single 47 minute track of dreamy goodness! 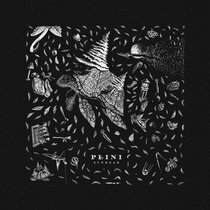 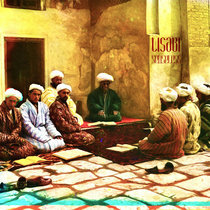 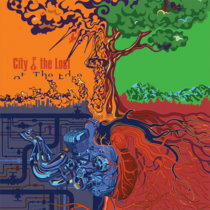 It was chosen as the "#6 Album Of The Year" by the listeners of Gagliarchives FM Radio Show! 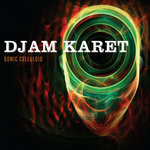 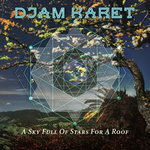 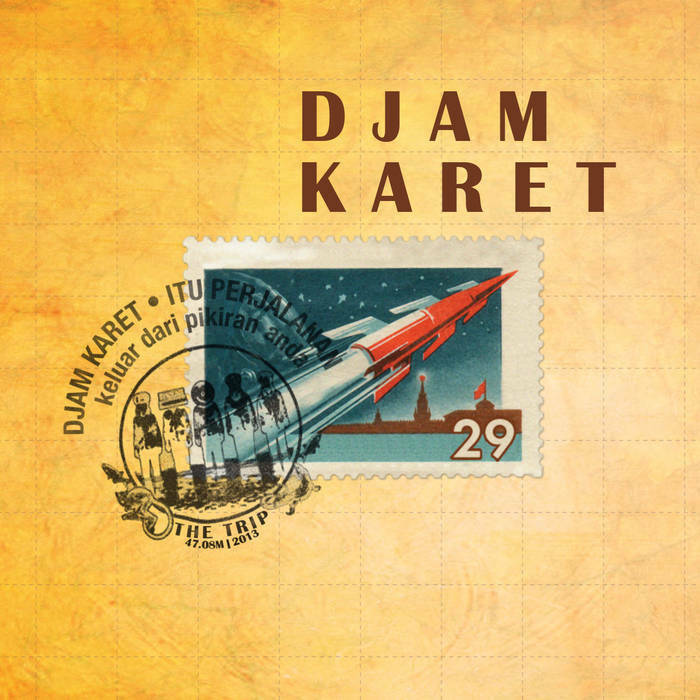 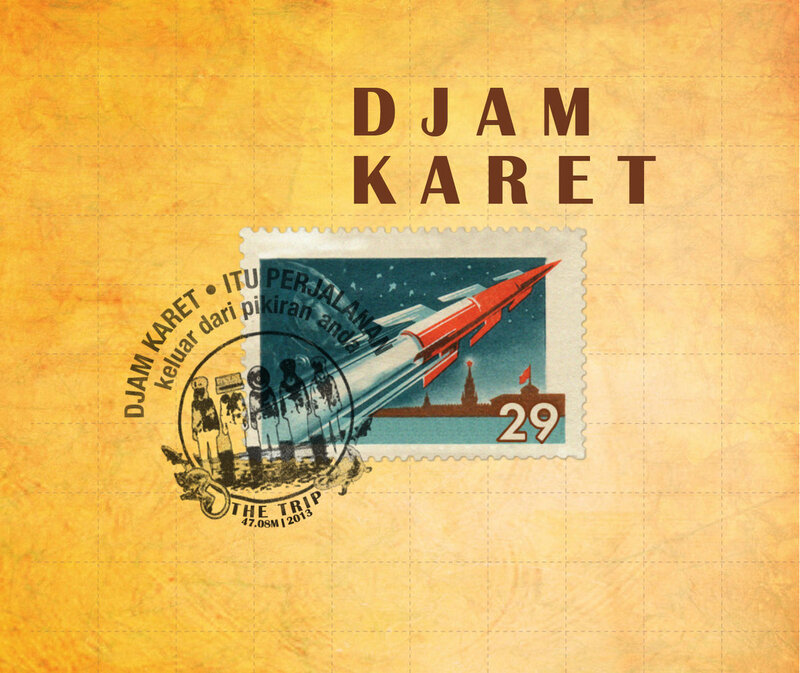 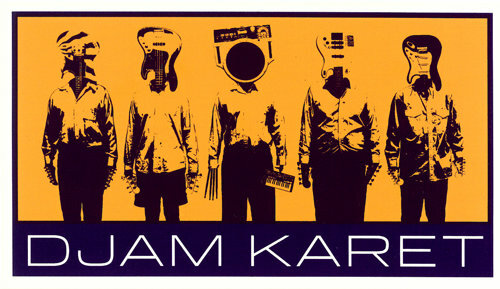 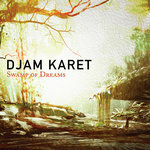 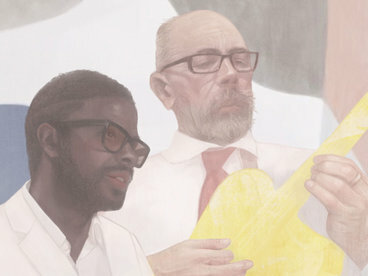 GUITAR PLAYER Magazine said "Djam Karet’s last two recordings illustrate the point. 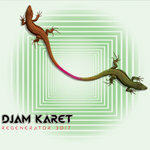 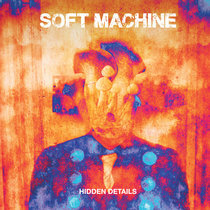 Regenerator 3017 [Firepool], which celebrates the band’s three decades of existence and features members from various lineups, proffers carefully crafted compositions with clearly demarcated chord changes and melodies, whereas 2013’s aptly titled The Trip presents a single 45-minutelong psychedelic excursion birthed entirely from freeform improvisation."